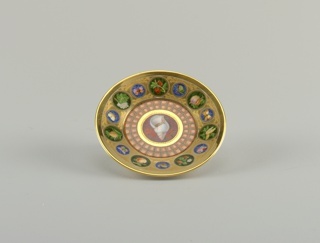 Gift of Angela M. Covert and E. Richard Covert. 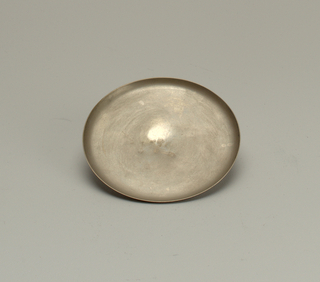 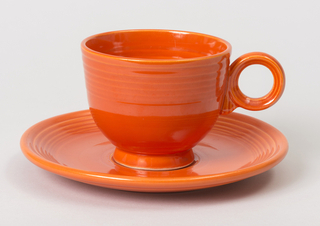 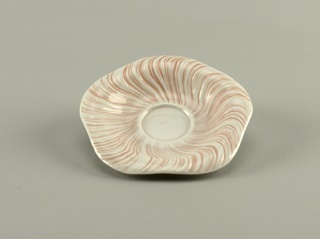 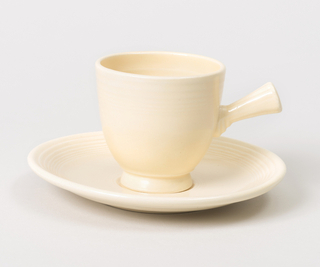 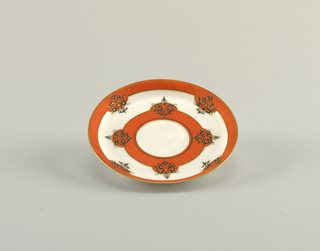 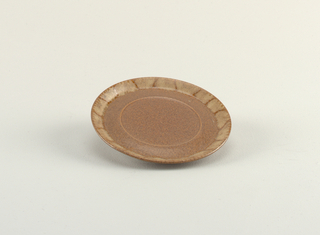 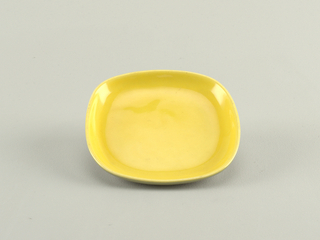 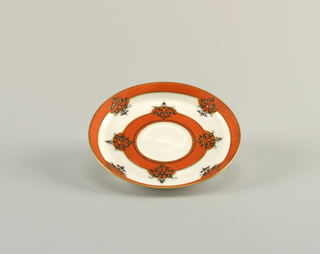 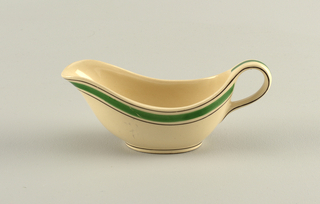 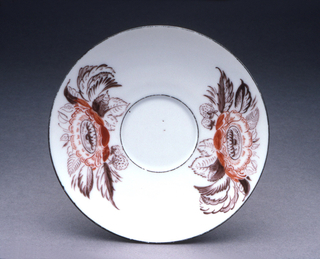 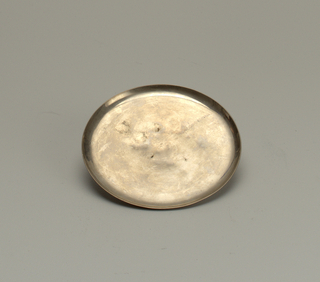 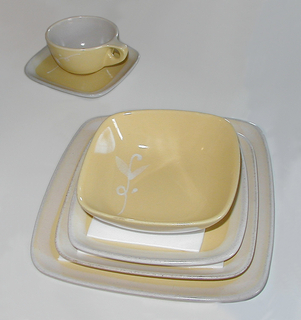 This object was made by Glidden Pottery. 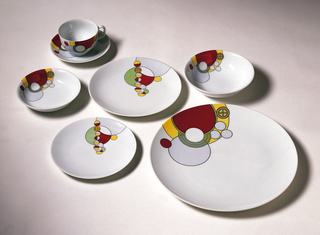 Bequest of Carl Tomas Edam; Gift of the Museum of Applied Arts, Helsinki. 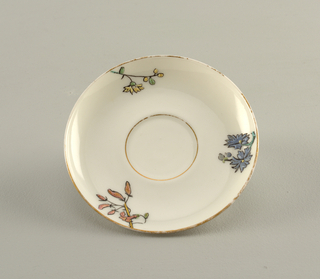 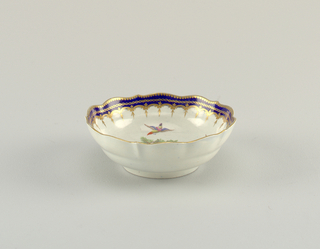 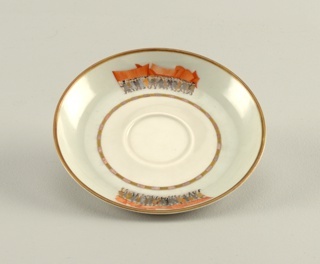 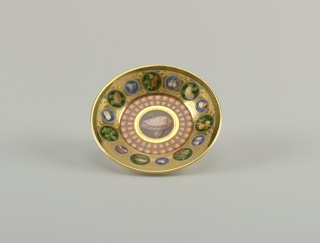 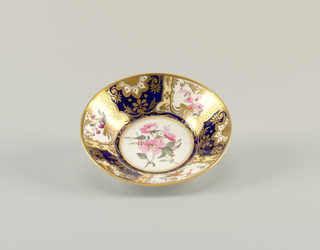 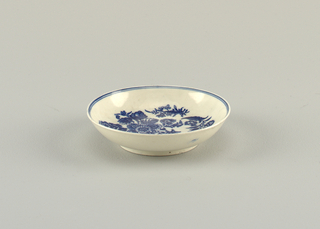 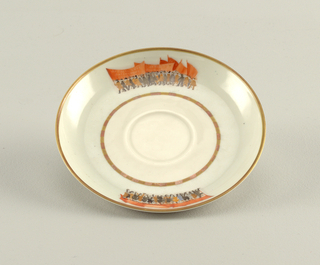 This object was made by Worcester Porcelain Factory. 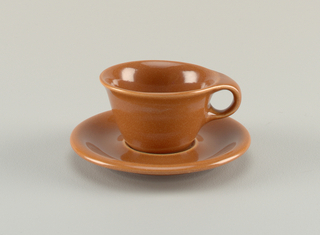 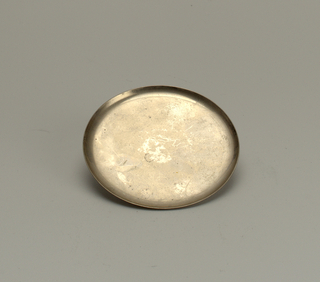 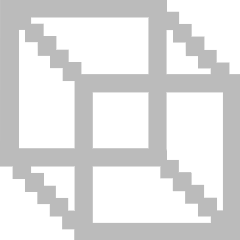 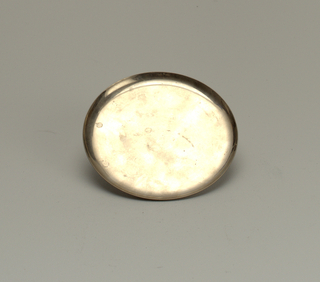 This object was made by Puiforcat Corporation. 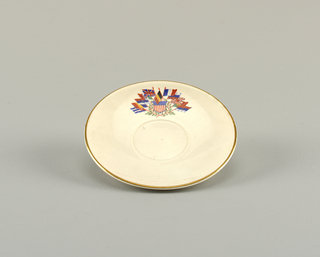 Gift of Mr. and Mrs. Herbert Jacobs. 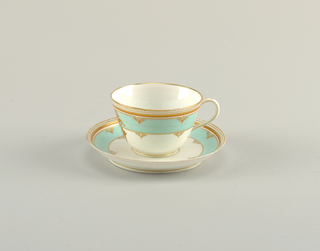 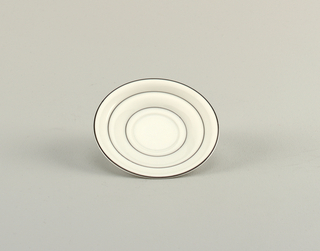 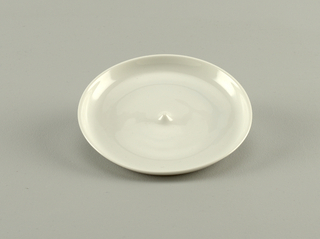 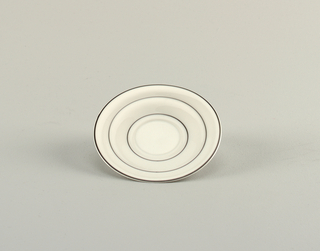 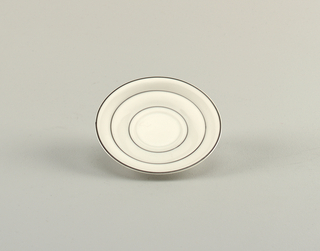 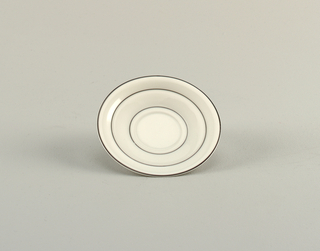 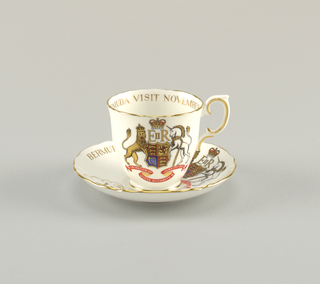 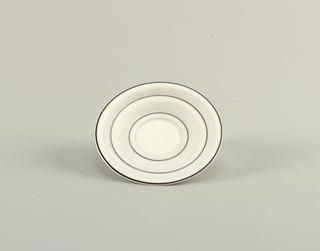 This object was made by Noritake.